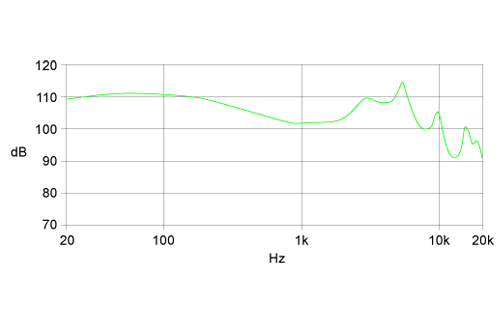 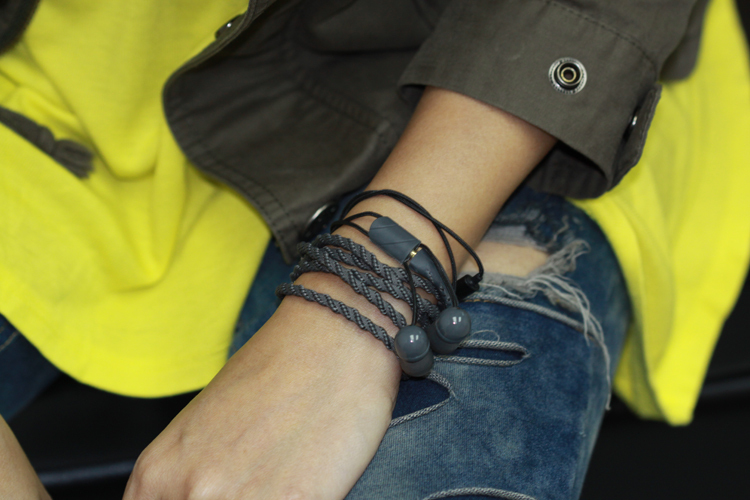 Buy neutral like grey! 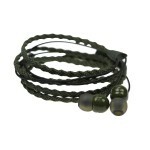 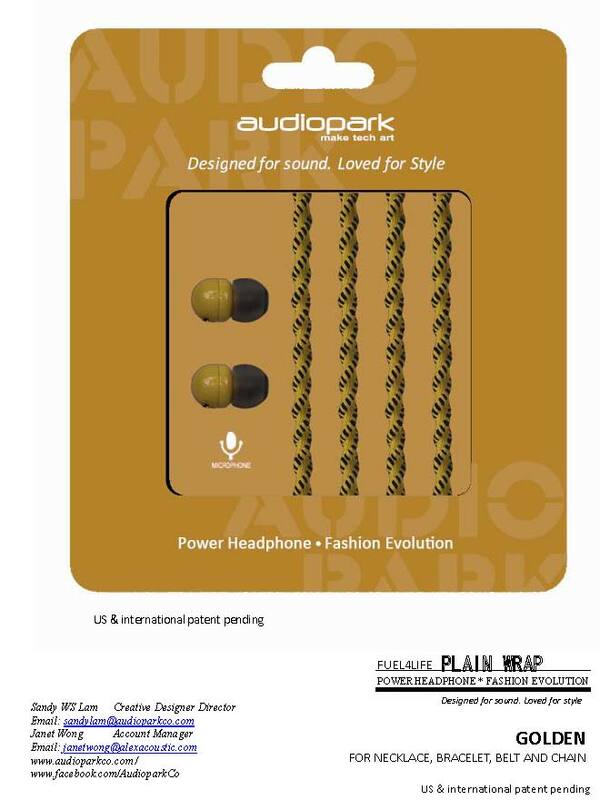 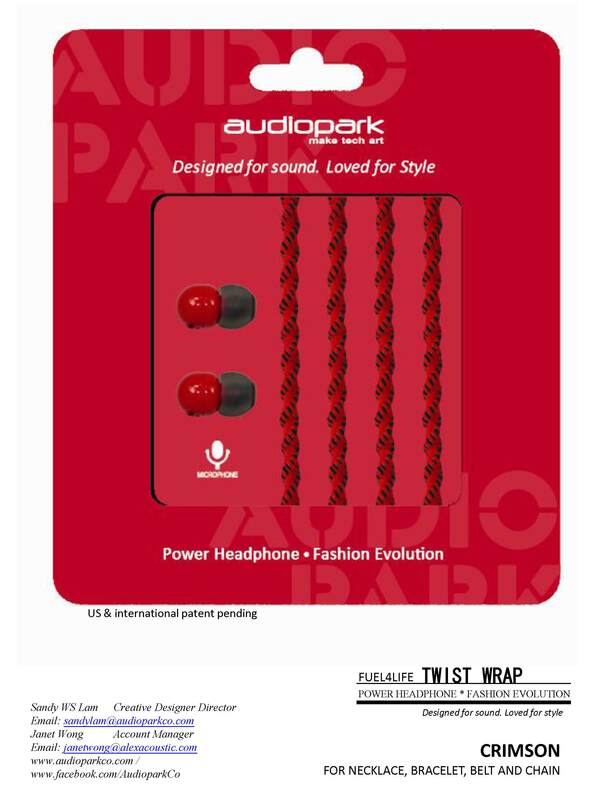 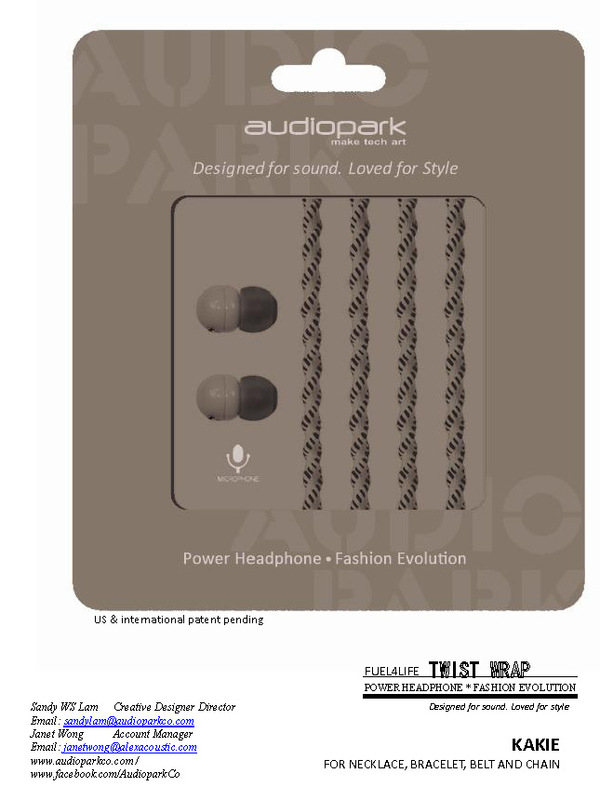 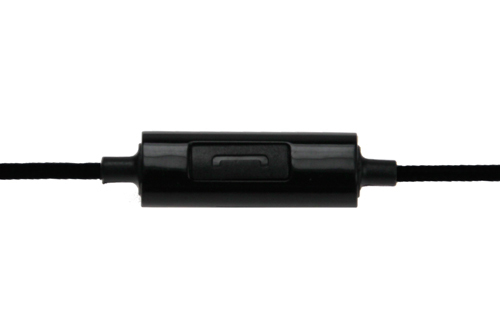 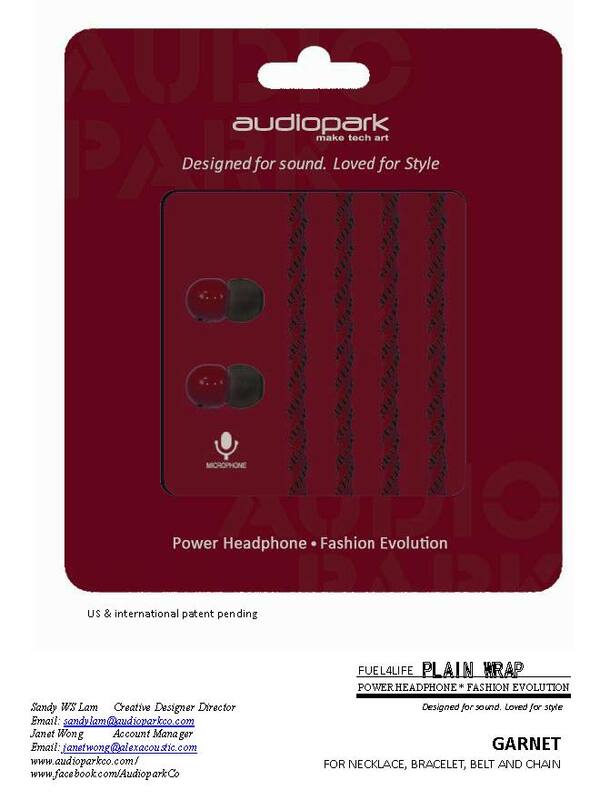 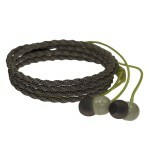 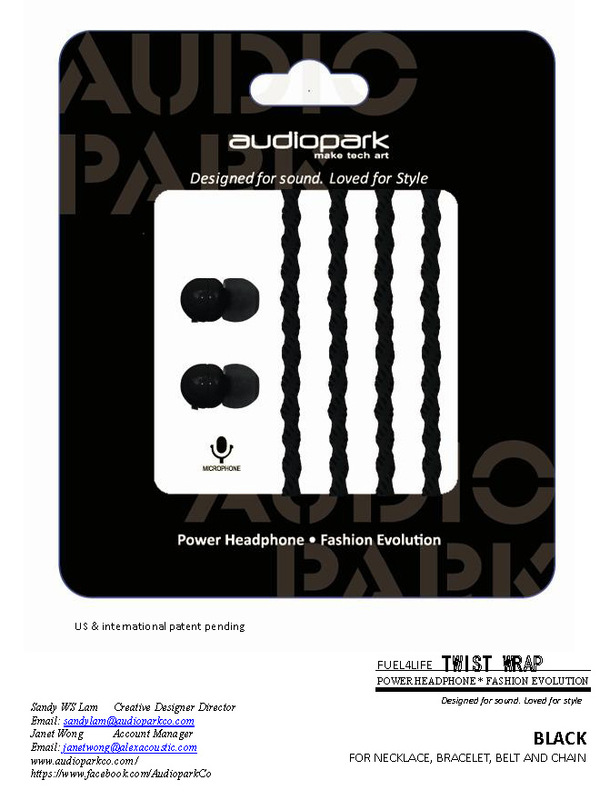 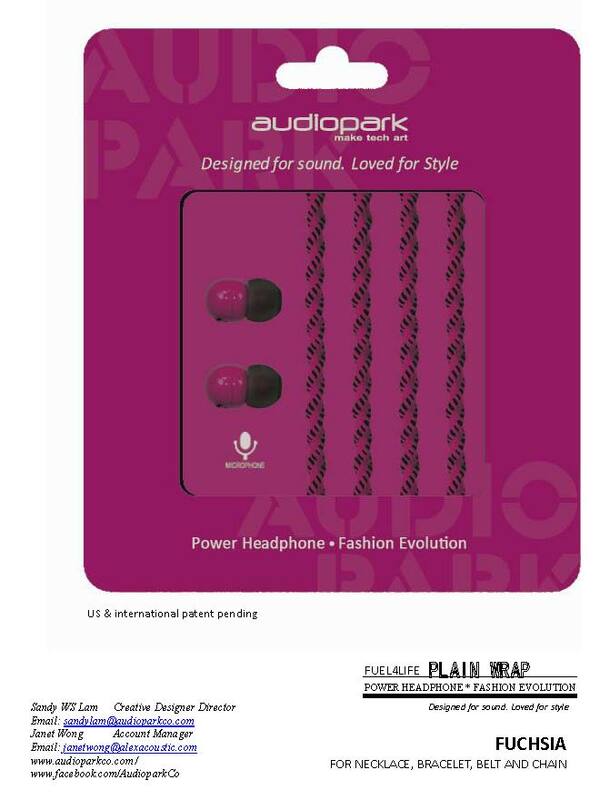 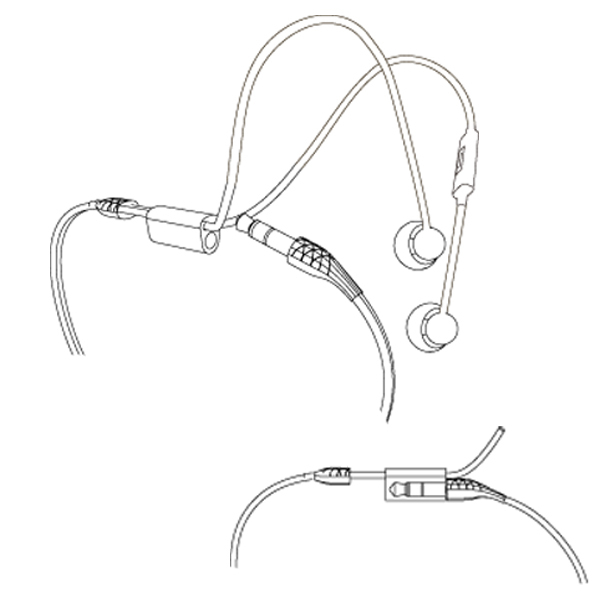 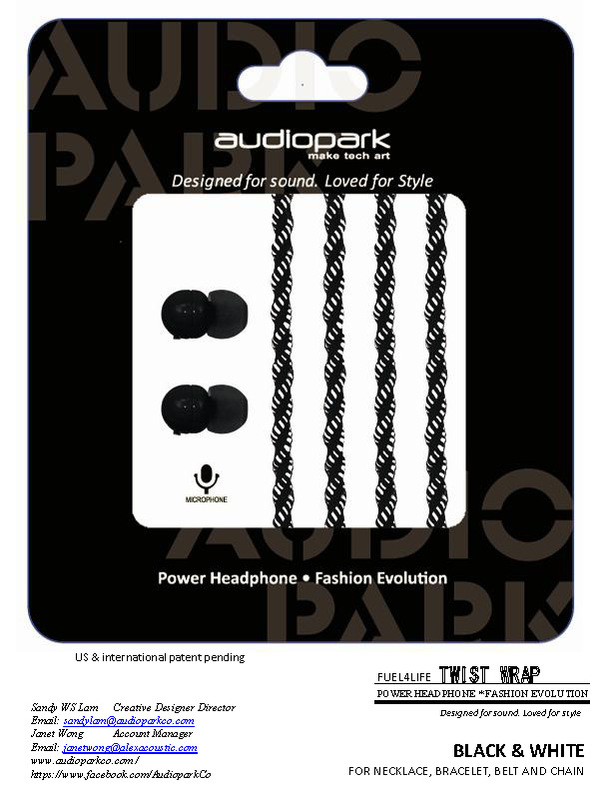 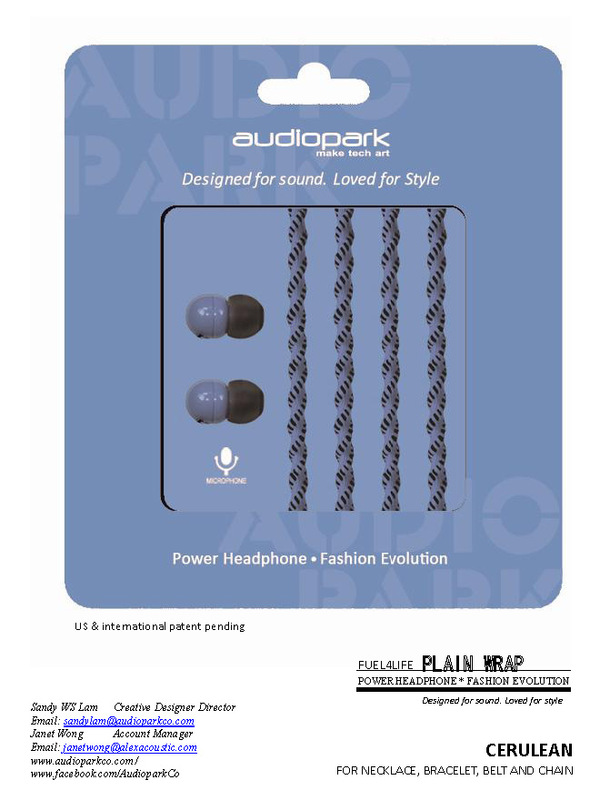 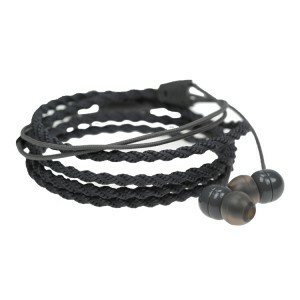 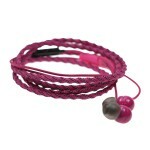 Audiopark CoolGrey TwistTalk is another stylish piece matched with most types of jacket, shirts, shoes, bags or ties as long as you do not get crazy with the color combinations. 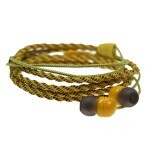 A coolGrey TwistTalk could give a punch of color combination if go with orange skirt, white shrit and a comfy cardi. 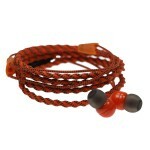 It may also match with off white chinos, a white shirt and a greay textured blazer.